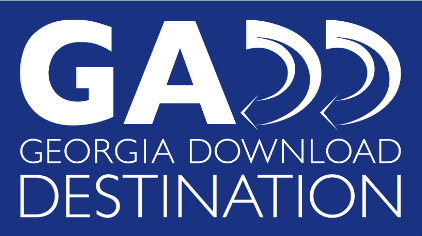 The Houston County Public Library System, as a member of GADD [Georgia Download Destination] is proud to announce a new partnership with RBDigital, a vendor of e-books, e-audiobooks, and e-magazines. Click the pictures below to get started. The Warner Robins Oral History Project is a multi-year project that records and archives oral history interviews with local residents to document the heritage of Warner Robins. This project involved interviews with 90 local residents. The video recording of the interviews is available at https://dlg.usg.edu/ and can be checked out at all three branches. To check out the Go Fish pass please ask for it at the circulation desk.